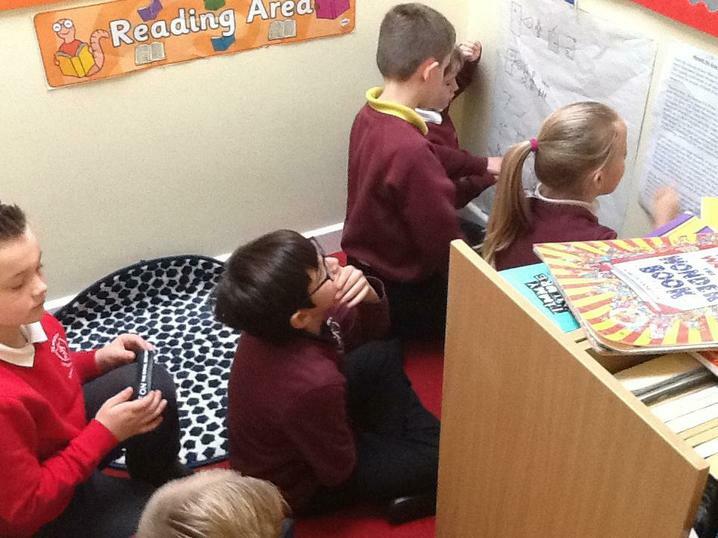 Our book in English and Reading this half term is The Iron Man. 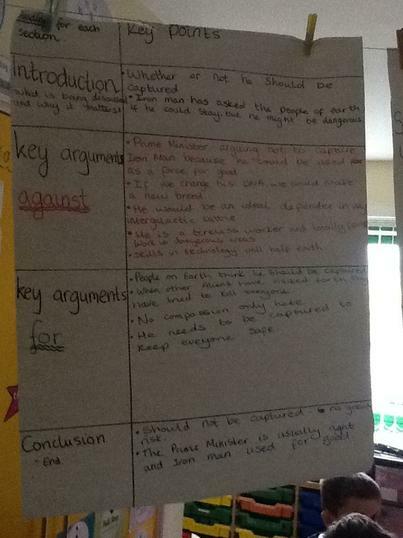 As part of Talk For Writing, we will be reading this book to gather different arguments to help us write Discussion pieces. 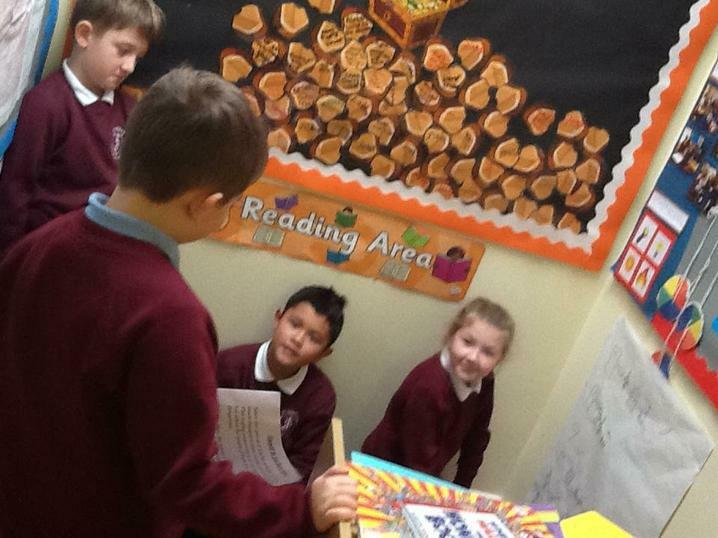 LO: To retell a text. 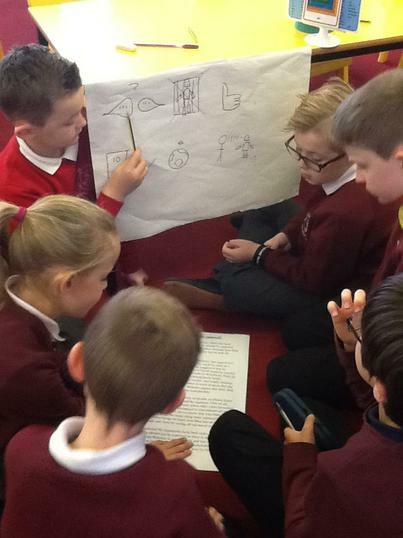 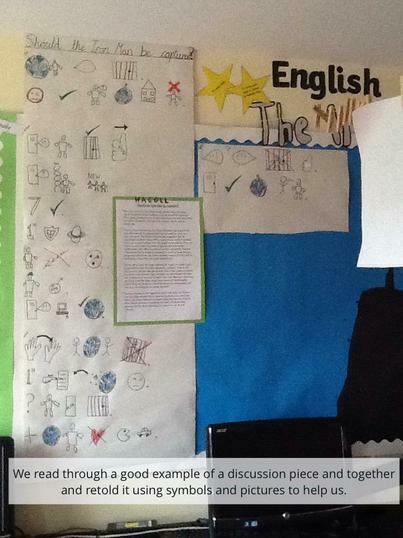 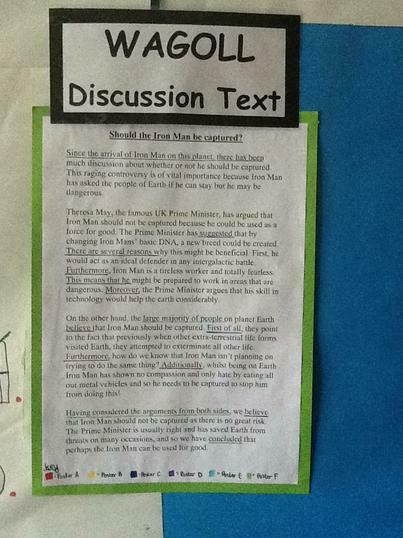 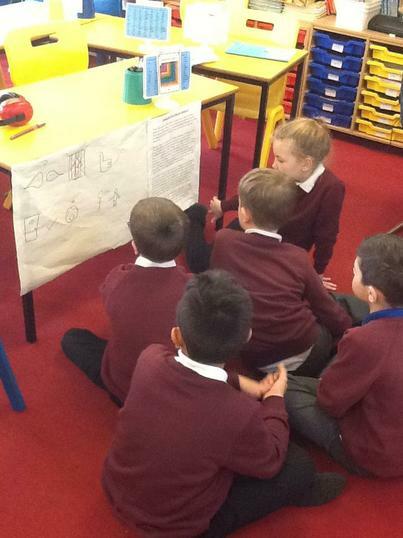 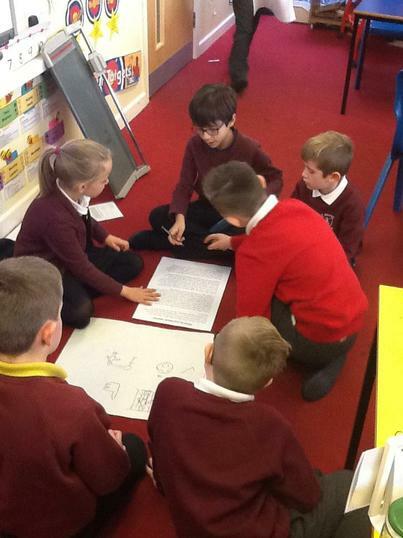 We used the story maps to help us learn a good example of a discussion piece "Should the Iron Man be captured? 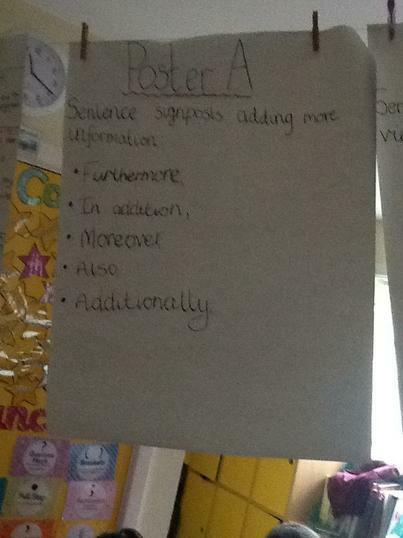 LO: To identify key language features. 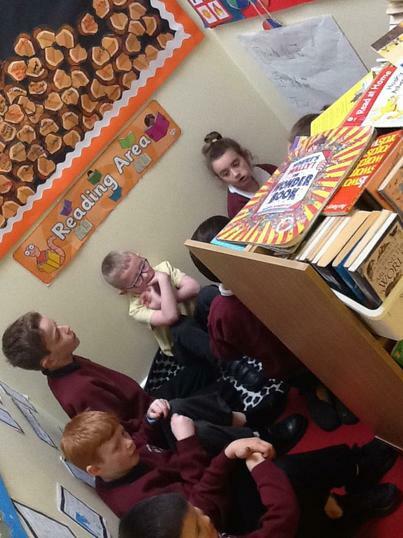 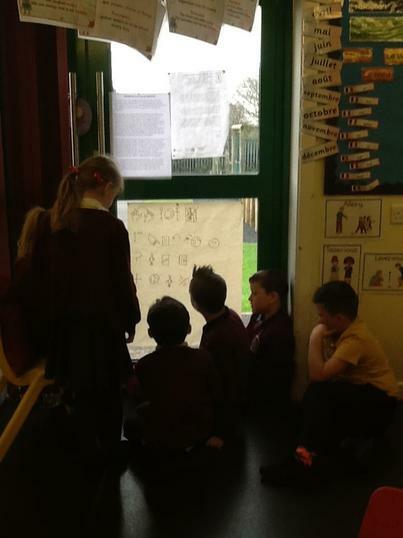 First as a class we looked at the WAGOLL and boxed it up to see the different paragraphs/sections we need in a discussion piece. 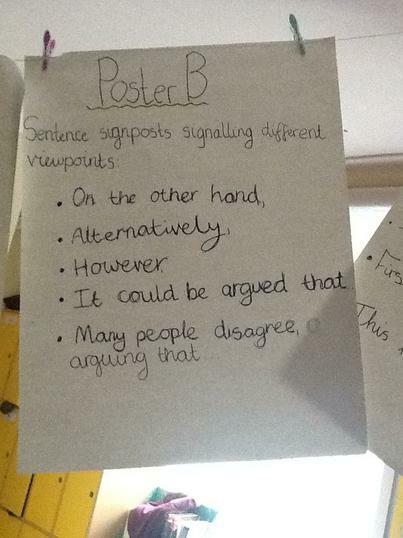 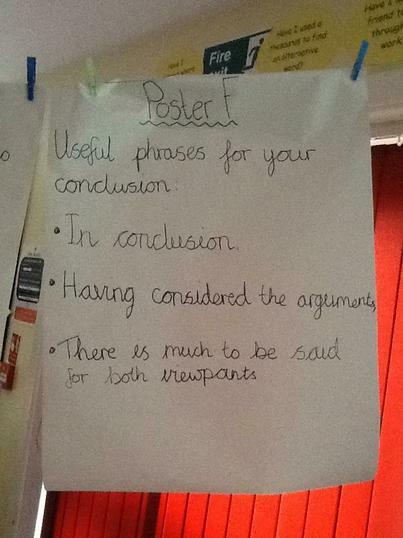 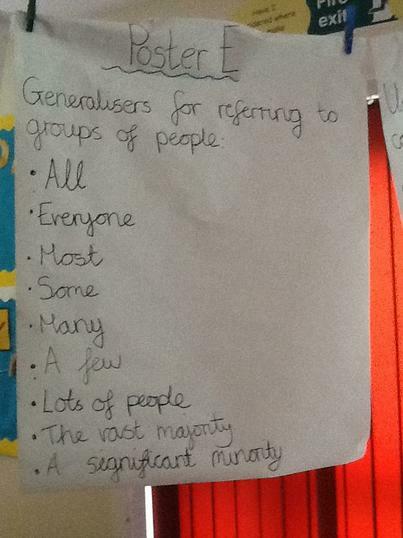 Next in pairs, we looked at previously discussed sentence signposts and categorised them into 4 categories (see books). 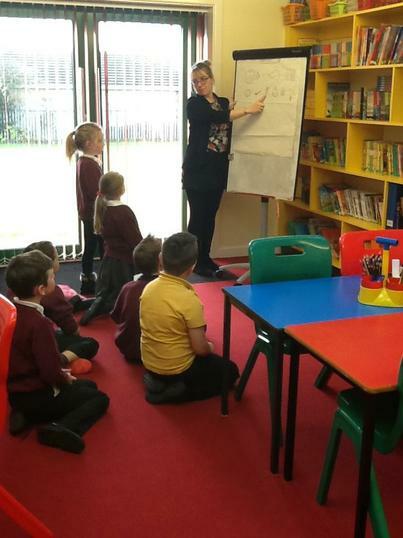 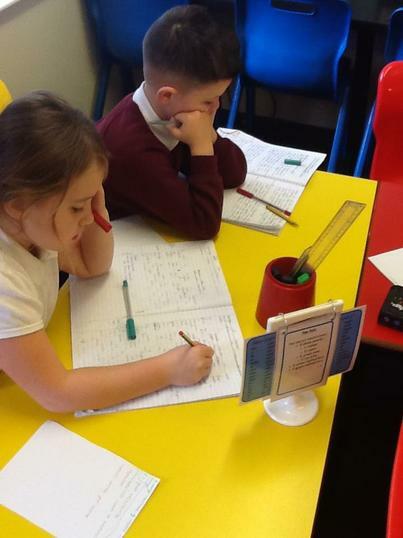 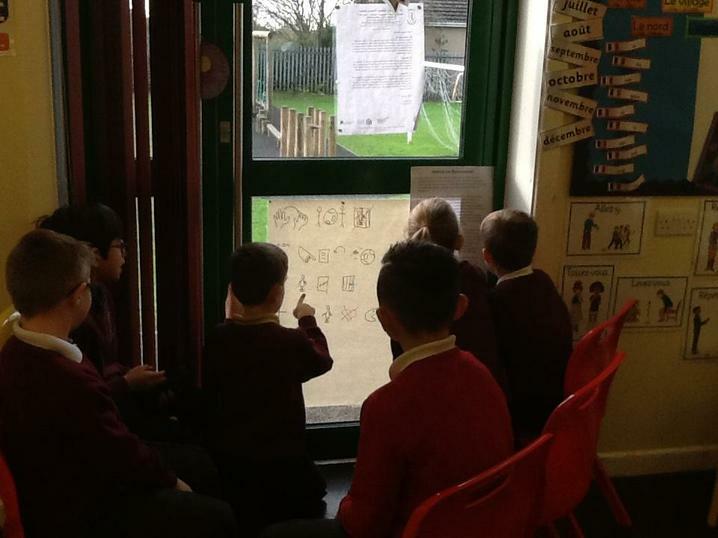 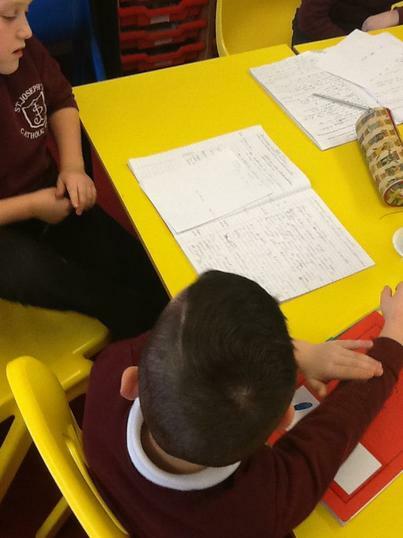 Then as a class we looked at our WAGOLL again and identified the different sentence signposts. 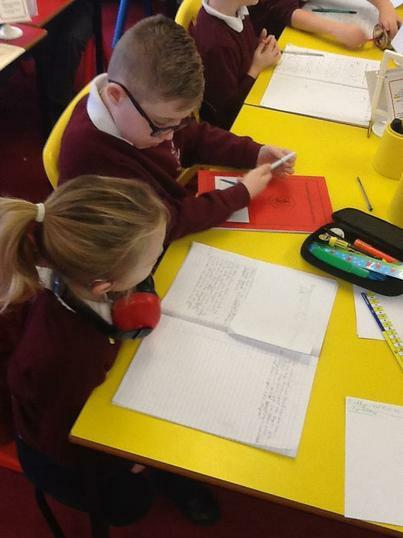 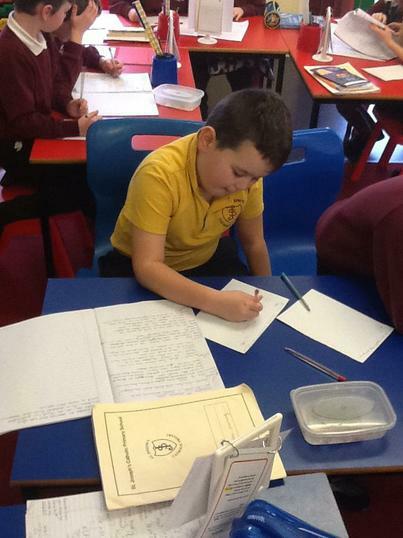 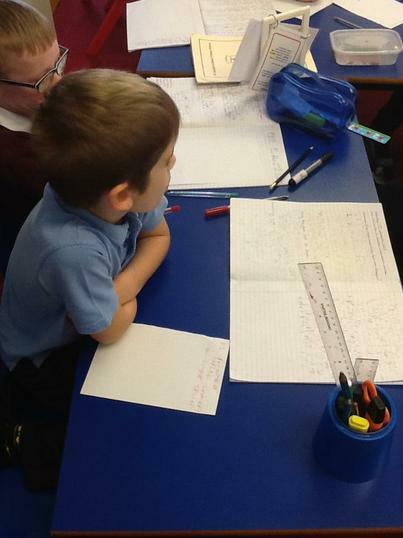 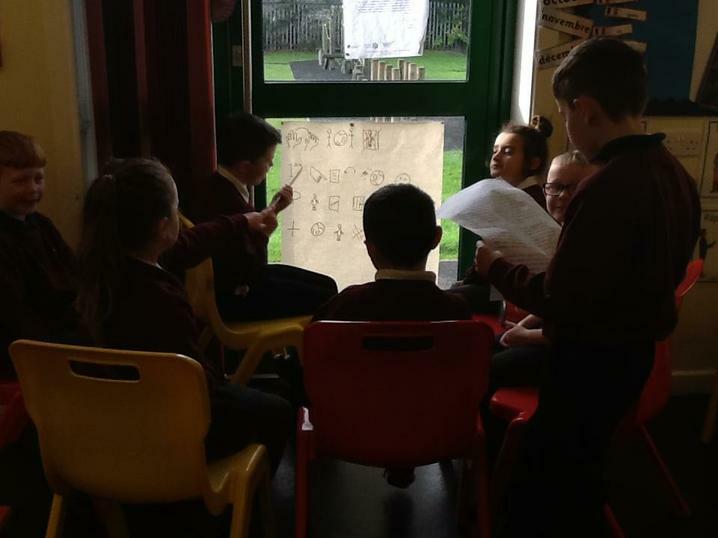 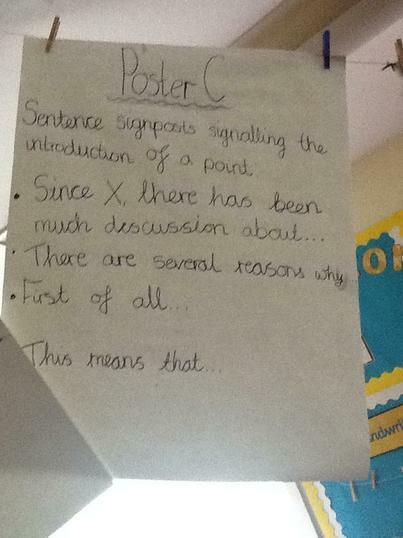 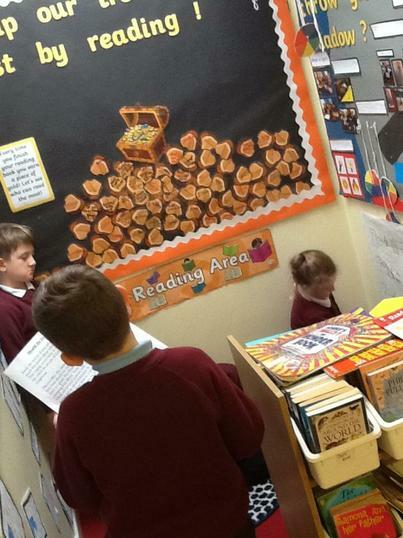 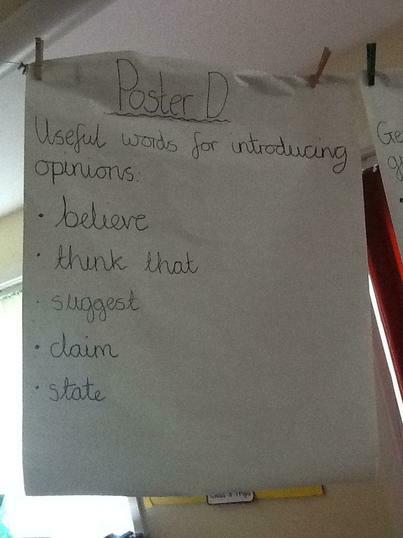 We then created posters to help us when we write. 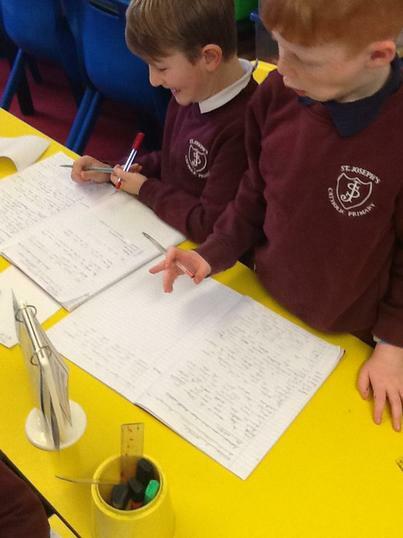 LO: To edit our work. 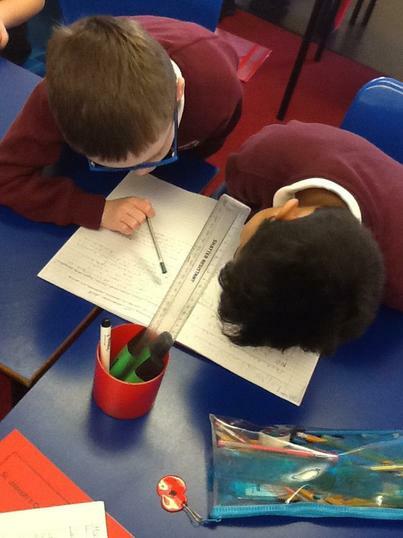 We worked in pairs and read each other's discussion piece. 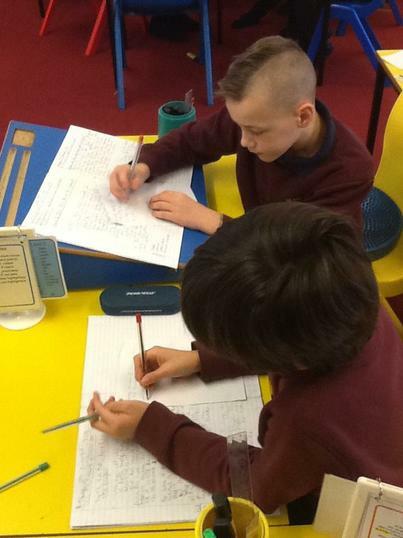 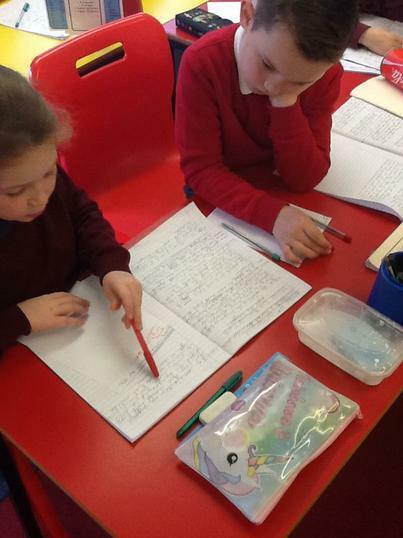 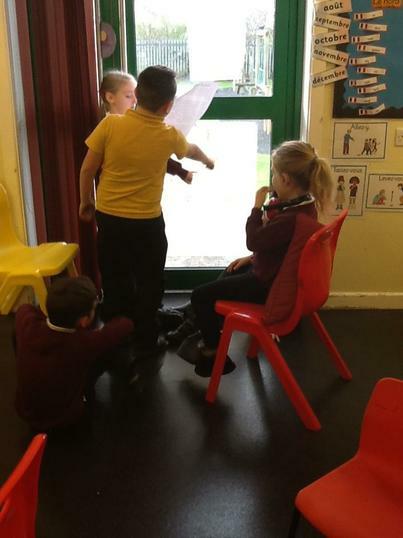 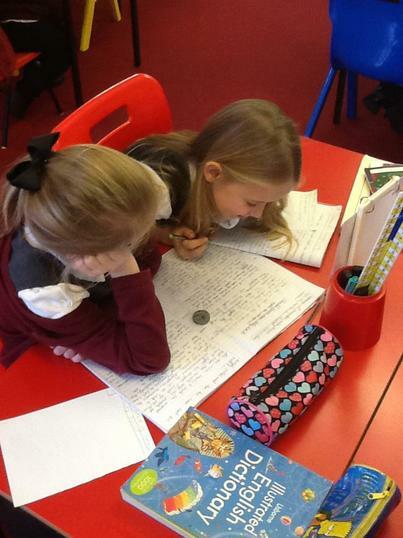 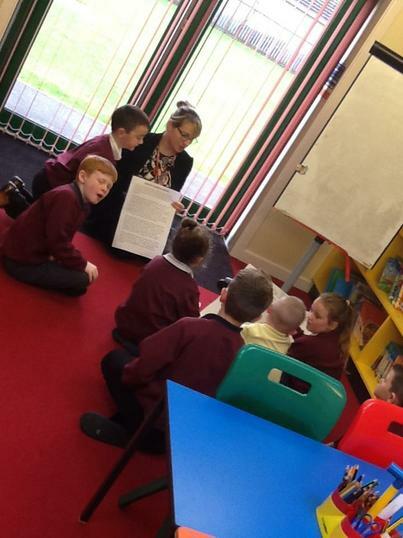 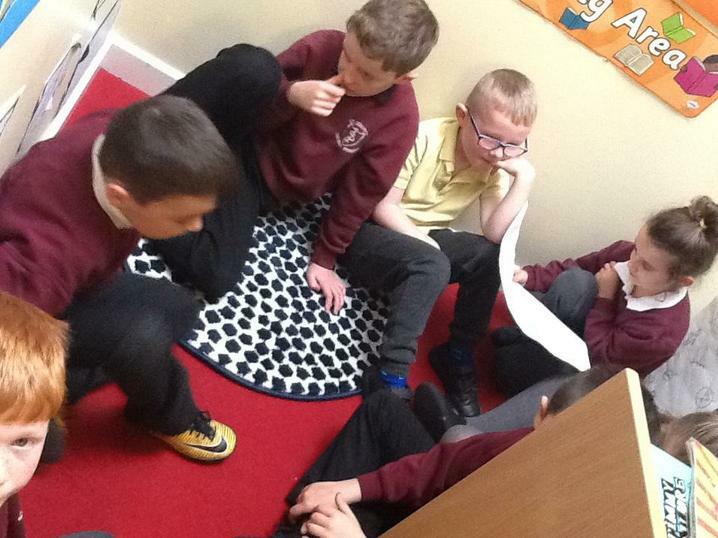 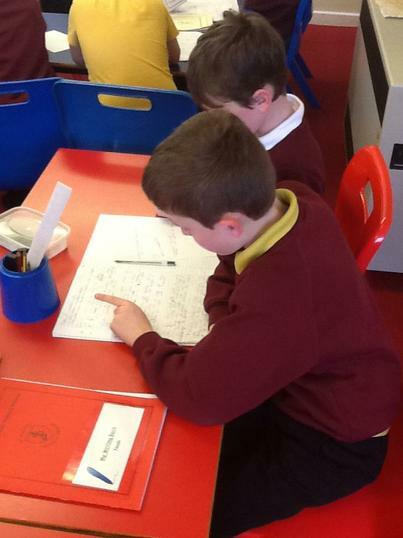 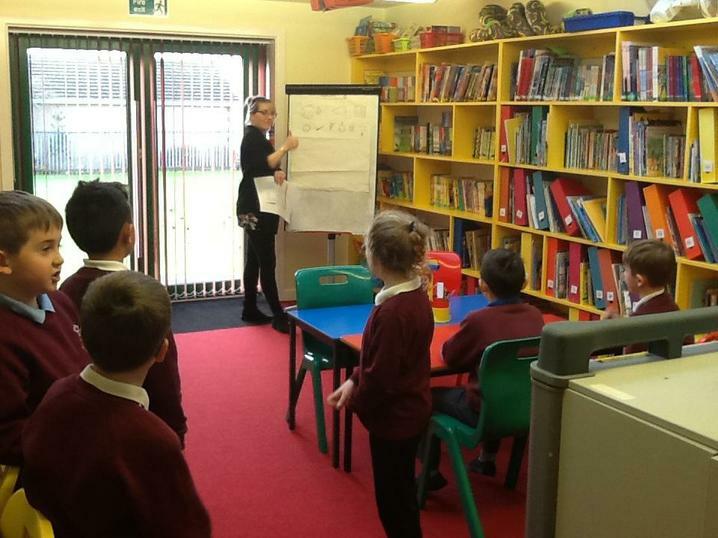 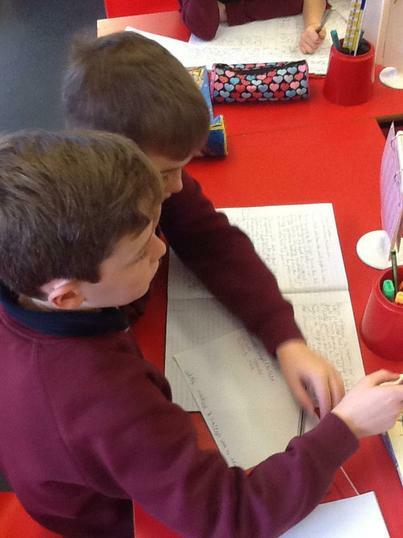 Together we identified and talked about good things and things that we could improve on in our writing. 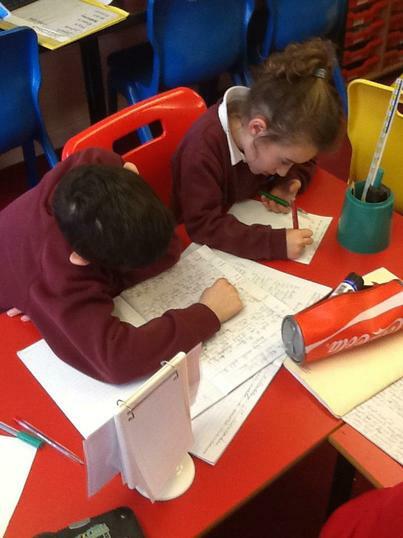 Using this feedback we then independently made corrections to our work.